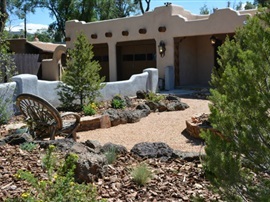 Click link above to learn more about our Spanish colonial adobe vacation rental in Taos, New Mexico. Our son is getting married at Wild Basin Lodge Nov 11th. Do you have availability Nov 9th-12th? If so, what would the nightly rate and any fees be? Thanks! 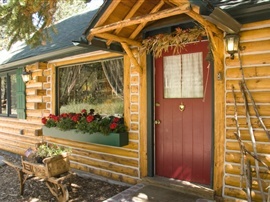 Hi I am looking looking for a rental in Allenspark,CO for the week of June 24th for 6-7 night and for 4-6 guests. Do you have any openings? Thank you. I am so sorry. Our cabin is completely booked for the month of June. Is the cabin available 4/19/18-4/24/18? If so what would the total price be? Hi Jessie, We have your cabin reserved for June 17, 18, 19, 2017. We paid in advance and wanted to check in with you to find out exact location and access. Our son is getting married at Wild Basin Lodge on July 9th... do you have any availability for that weekend?